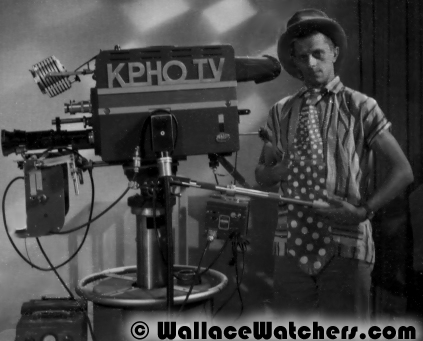 The Wallace and Ladmo Show was broadcast on KPHO-TV Channel 5 in Phoenix, Arizona. 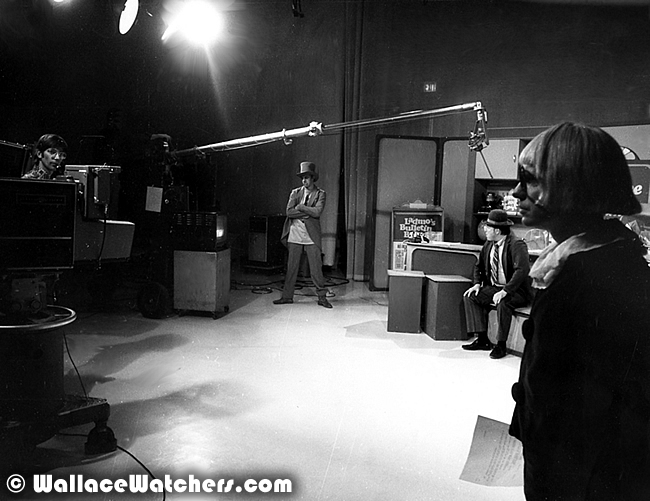 During the entire run of the show from 1954 to 1989, Channel 5 was an independent station, the first television station in Arizona. The station was located in a small, two-story building located next to the Hotel Westward Ho on 1st Avenue in downtown Phoenix. Meredith Broadcasting purchased KPHO in 1952. Channel 5 broadcast shows from CBS, ABC and the DuMont network. They lost NBC to Channel 12. In the 1950s, they broadcast many local live shows such as the Lew King Luncheon and the Lew King Rangers. Lew King was a talent scout who showcased local singers. Ken Kennedy hosted a cartoon show as Golddust Charlie. Saturday mornings featured art lesson shows. Contest shows like Treasure Chest and A Pig in a Poke gave away premium prizes when you collected Laura Scudders potato chip bags. 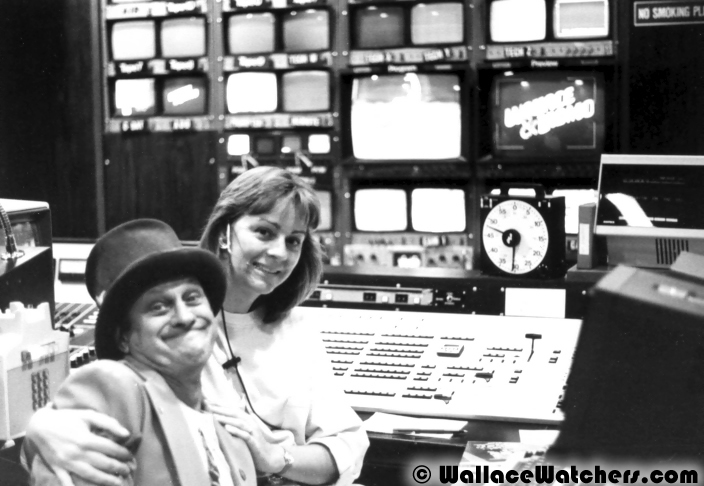 KPHO TV 5 became a CBS affiliate in 1995, but they will probably be best remembered as the home of the Wallace and Ladmo Show. For more information on the history of KPHO TV 5, visit the KPHO History page.